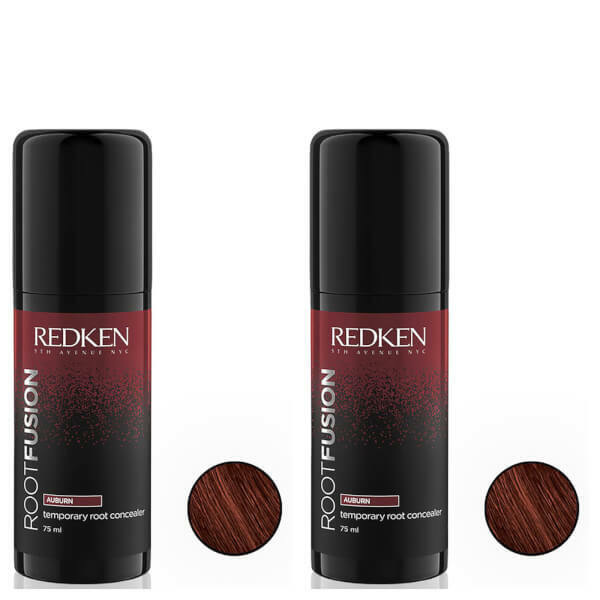 Ideal for use in between salon appointments, Redken's Root Fusion Duo blends seamlessly with hair to cover up dreaded roots, regrowth and grey hairs, leaving you feeling confident around the clock. With an innovative, easy-to-use formula, the lightweight, fast-drying spray utilises colour-concealing pigments that attach to individual strands for buildable coverage and a natural-looking, non-greasy finish. 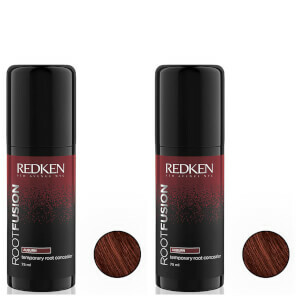 Suitable for all hair types, the root touch-up rinses out easily with shampoo.